While Chael Sonnen is currently serving a sentence from the California State Athletic Commission for his failed UFC 117 post-fight drug test, he plead guilty of federal money laundering last Monday. And with his dilemma continuously mounting, UFC President, Dana White, revealed that the fighter has been suspended by the promotion. As of the moment, Chael Sonnen was sentenced with a six months probation and a $2,500 fine by the CSAC. Subsequently, the US District Attorney’s office is seeking a two-year probation for the fighter. More over, Sonnen has agreed to surrender his realtor’s license and pay a $10,000 fine. Chael Sonnen was charged with money laundering after participating in an illegal scheme. As a realtor, he illegally net over $69,000 in loan proceeds by submitting falsified repair order. The official hearing for Sonnen’s money laundering case is set on March. 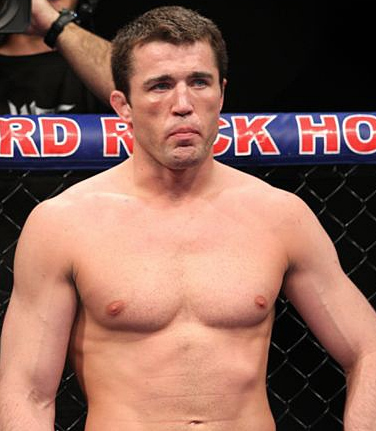 Due to the trials that he is facing as of the moment, Chael Sonnen’s contract is “temporarily frozen”. In addition to this, his slated UFC 128 matchup with Yoshihiro Akiyama is currently on hold. The length of his suspension is yet to be revealed.